When it comes to technical trading, few people have an impact big enough for their name to become part of the lexicon of the industry, but John Bollinger is one such person. 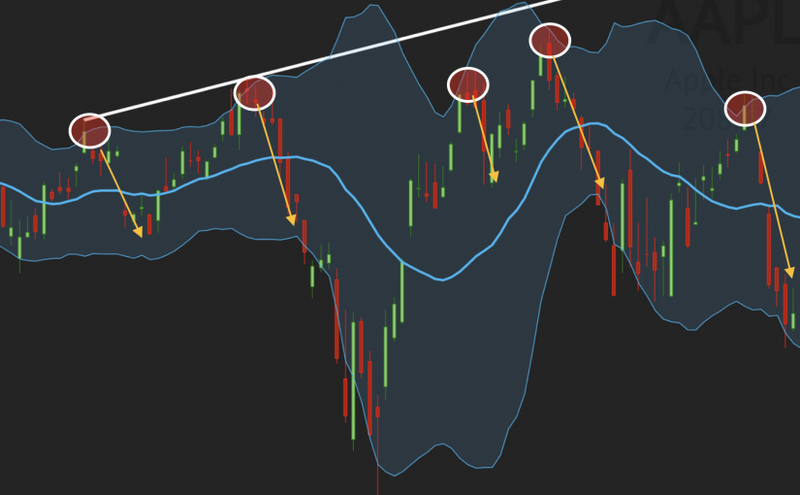 A long-time market technician, John Bollinger started looking at new ways of determining trading bands, that is areas of support and resistance, through adaptation of moving averages in the early 1980s. Information was hard to find in those pre-internet days, but using a basic microcomputer, John began developing his own approach.